With access to 15 affiliations and 23 programs, recent graduates of the biology program are pursuing master’s, doctoral and professional degrees from prestigious universities such as Vanderbilt University, the Ohio State University College of Medicine, Salus University School of Optometry, Lake Erie College of Osteopathic Medicine and more. Some of our recent graduates are pursuing a master’s or doctoral degree in biological research at Vanderbilt University, University of Pittsburgh, Boston University, and Auburn University, while other students are pursing professional degrees (M.D., D.O., O.D., D.D.M. or D.D.S., Pharm.D., etc.) in programs at Ohio State University College of Medicine, University of California Berkeley School of Optometry, Salus University School of Optometry, Lake Erie College of Osteopathic Medicine (School of Pharmacy and School of Dental Medicine), Philadelphia College of Osteopathic Medicine, University of Wisconsin School of Veterinary Medicine, University of Missouri School of Veterinary Medicine, Thomas Jefferson College of Medicine, and New York College of Podiatric Medicine. 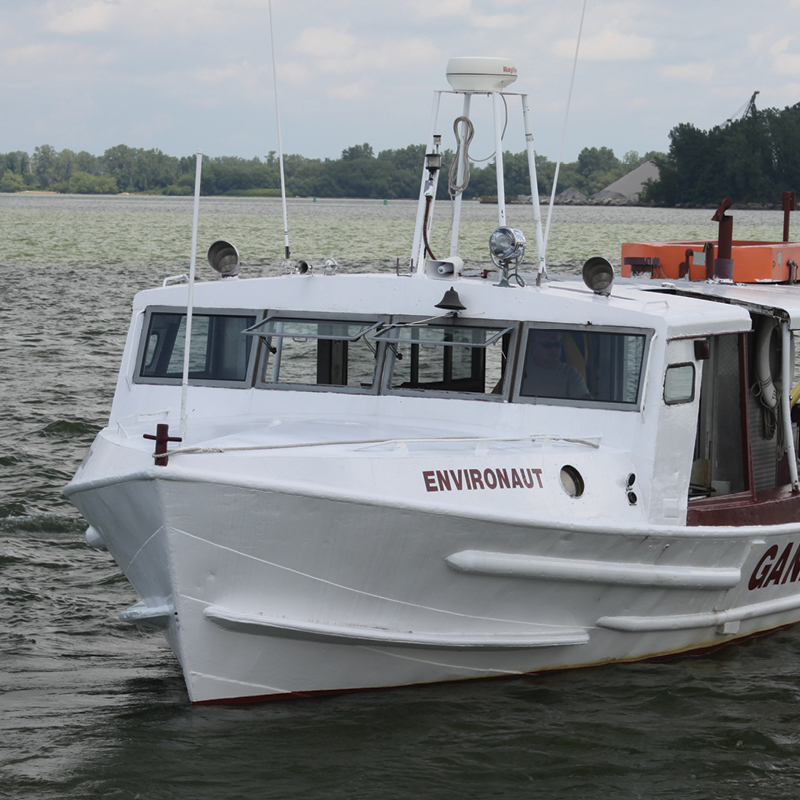 The research capabilities of the Environaut, a 48-foot research vessel on Lake Erie, were significantly enhanced by the addition of radar, sonar, an underwater camera, a generator, and an enclosed laboratory. The biology department is an academic community of faculty members and students engaged in the responsible pursuit and communication of biological knowledge. 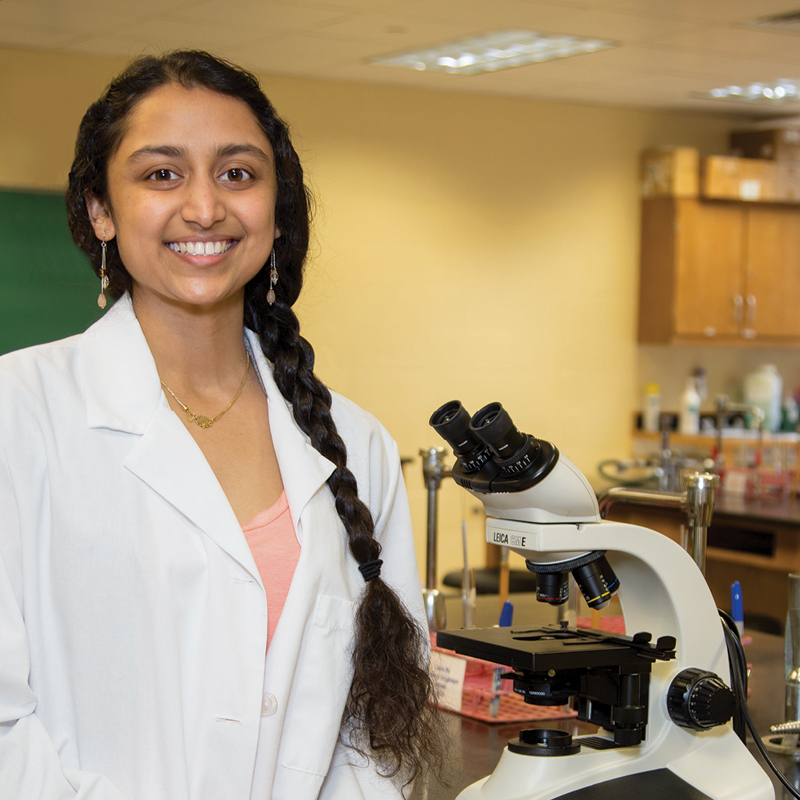 We provide students with a diverse curriculum to explore and study life in the classroom, laboratory and field. We offer students a wide range of possibilities to acquire the knowledge and skills necessary to become competitive and excel in their chosen fields. Students can participate in faculty-mentored research as well as travel courses to study tropical marine biology in the Bahamas or the ecology of Yellowstone National Park. Field courses include Fisheries Biology and Limnology, which utilize the Environaut, Gannon University’s research vessel on Lake Erie, and biomedical courses such as Human Gross Anatomy, Histology, and Parasitology, which help students prepare for medical school or medically related professional programs. 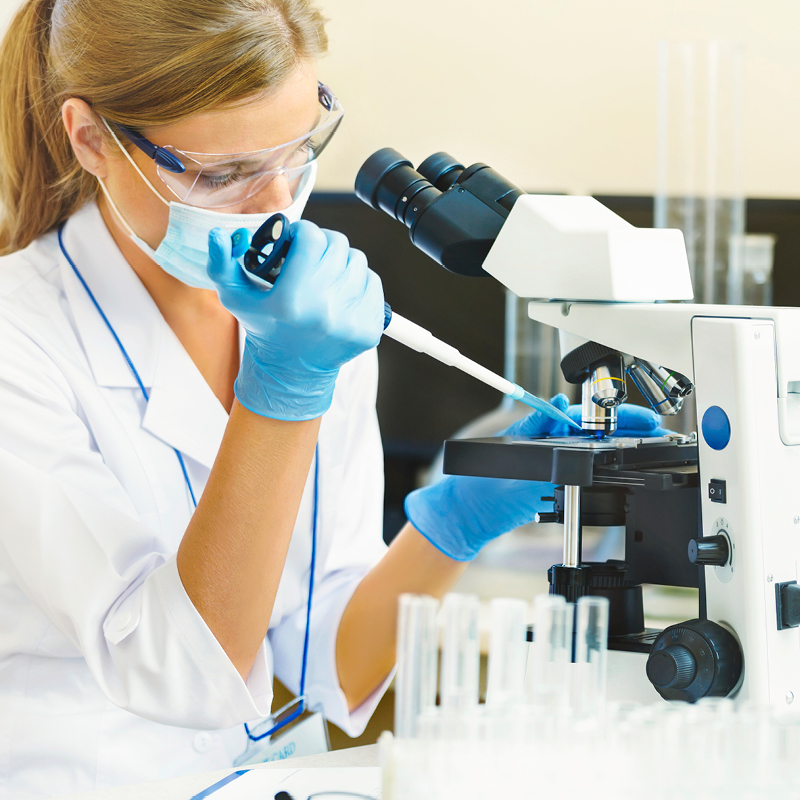 Students with a degree in biology can continue their education to pursue careers in research or medicine. 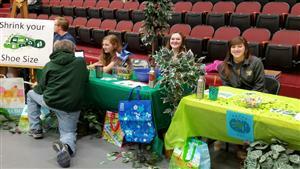 Additionally, students can gain employment in industry, nonprofit organizations or government agencies. 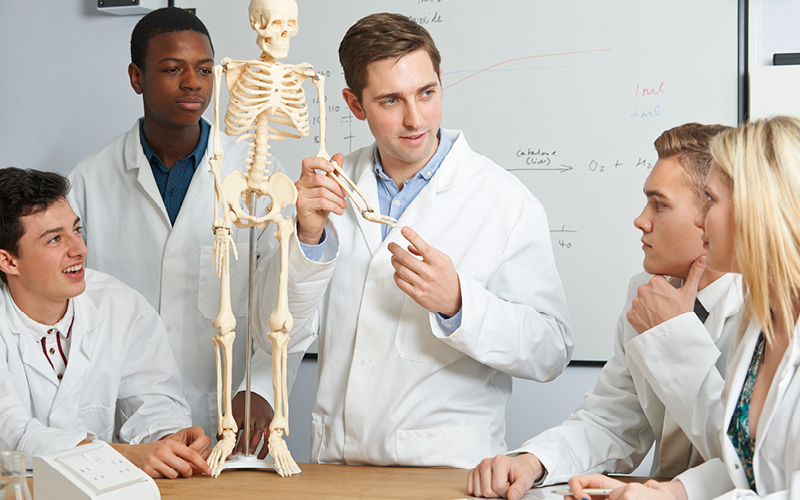 Students who complete their degree in biology-secondary education can pursue a career teaching biology in secondary schools. 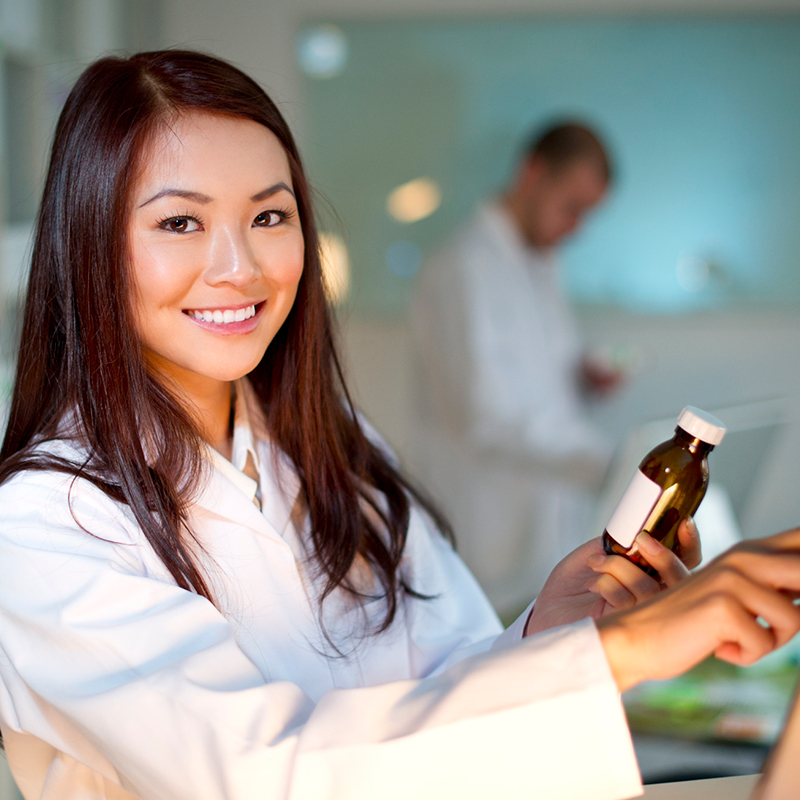 Here are select examples of more specific starting salaries for entry-level positions for individuals with a Bachelor of Science degree in Biology. Starting salaries differ depending on location. This course is concerned with organisms that live on or in other organisms and depend on their host. Life cycles, behavior and treatment/control of parasites are discussed. The laboratory is designed to familiarize students with the identification and morphology of parasites. The human gross anatomy course is lecture-based and uses a regional approach to study the human body. It is taken concurrently with Human Gross Anatomy Lab. Dissection of human cadavers by students is a key component of the lab. In addition, learning is facilitated through the use of a vast collection of anatomical models. This course is open to all students regardless of their major and fulfills the liberal studies core natural science requirement. The course is offered over spring break in the Bahamas, where students investigate ecological systems such as coral reefs, mangroves, beaches, tidal pools and inland habitats.